The first quarter of 2019 is filled with heavy hitters. Kingdom Hearts 3, Devil May Cry 5, the list goes on. Metro Exodus will be out in February and it’s going to release with a built-in photo mode. With what we've seen of Metro Exodus - a stunning game of post-apocalyptic Russia - a photo mode feature is a great addition to the game. “They’re relatively rare in first person shooters, but the tam have been determined to make it work and give Metro fans the opportunity to capture their own stories from the Russian wastelands.” executive producer Jon Block said. Calling all video game photographers - you can document your journey in #MetroExodus from day one with Photo Mode! Metro Exodus is still a survival shooter but now with bigger environments to explore. It's a welcome change because of the first two games mostly taking place in Russia's metro system. Exodus is bigger in terms of scale, but still built as a linear experience, which is how I like my Metro. Photo mode will be available on all platforms. 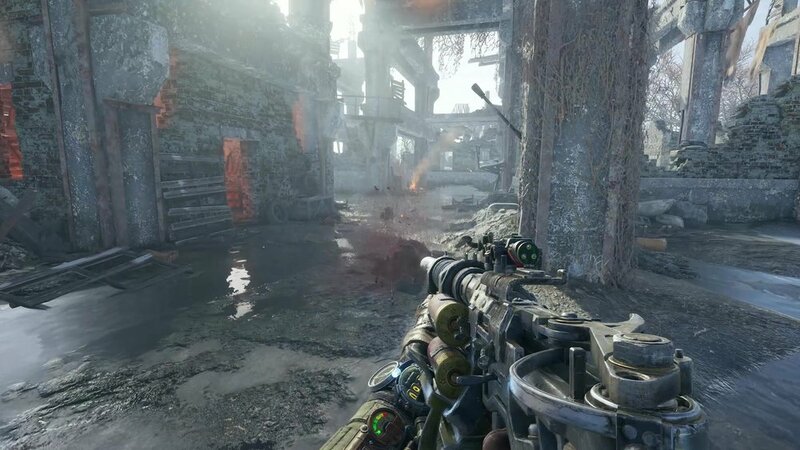 The PC version gets a slight advantage since Metro Exodus supports NVIDIA's Ansel technology, giving players more options when taking photos of a country in ruins. It’s a feature we see a lot lately, with games like Marvel’s Spider-Man or Shadow of the Tomb Raider shipping with their own in-game photo mode to give players the option to share online. Metro Exodus will be out on February 15 on PS4, Xbox One, and PC. Developers 4A Games has more information to share as we draw closer to release, like this new trailer above..